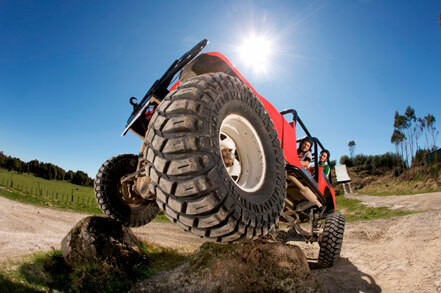 The Monster 4X4 Thrill Ride at Off Road NZ, Rotorua, departs on demand between the hours of 9.00am and 4.30pm. 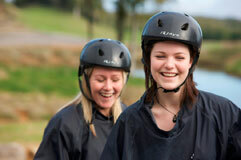 Off Road NZ is open 7 days a week (except Christmas Day), 9.00am to 5.00pm, wet or fine. Bookings are recommended. 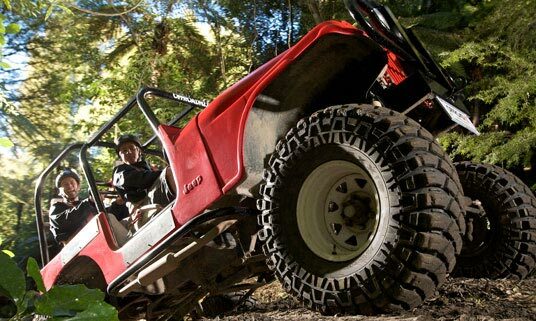 Book your Rotorua Monster 4X4 Thrill Ride online now!